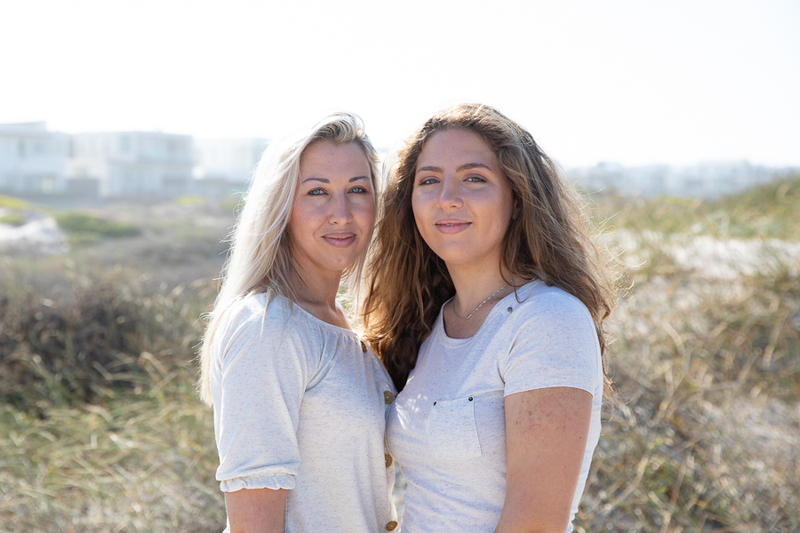 Together again 🙂 It is hard to think eventually your kids will grow up and they won’t all live around the corner from you. 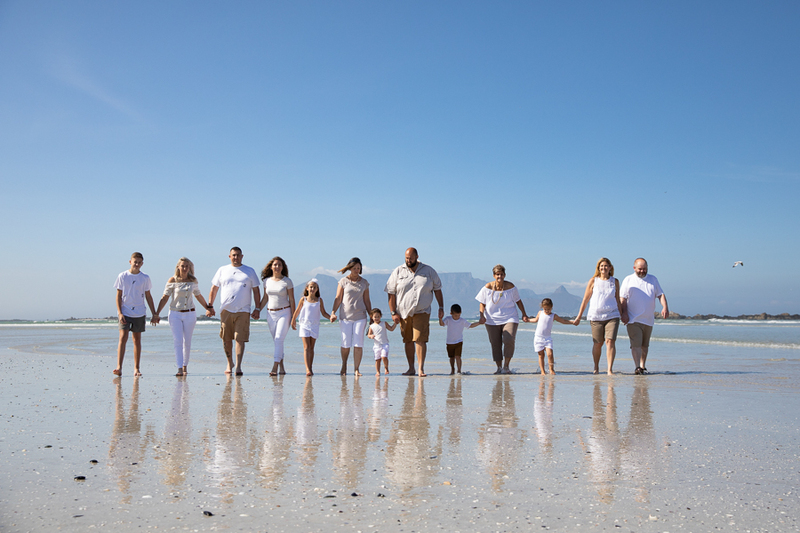 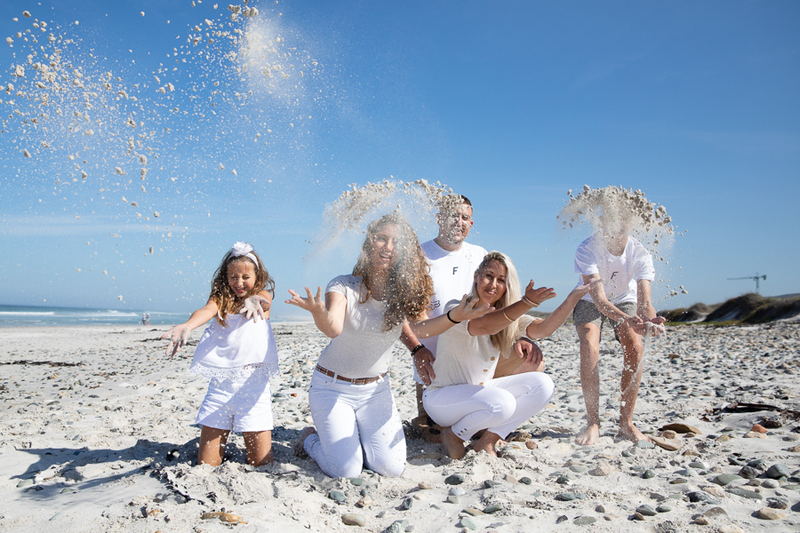 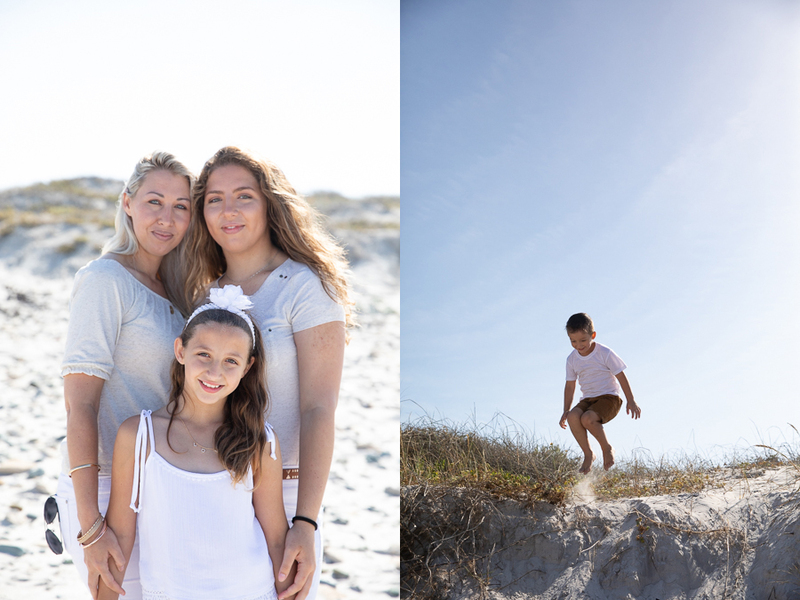 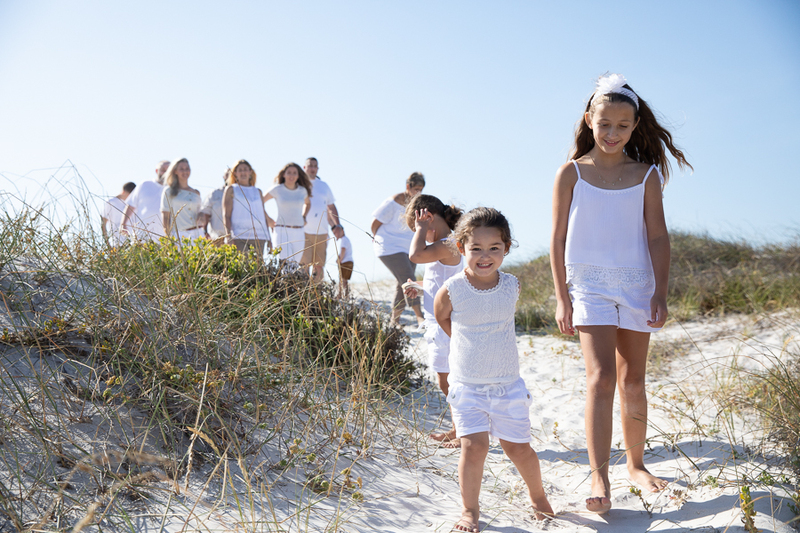 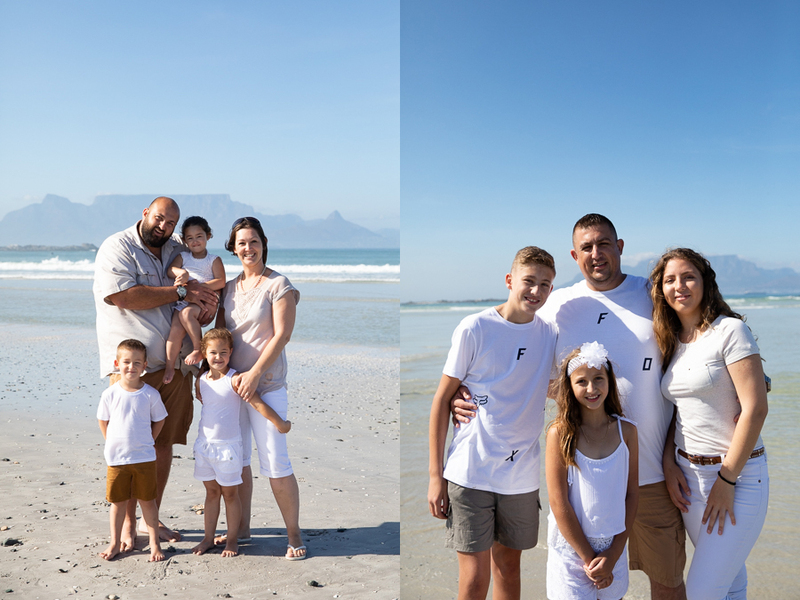 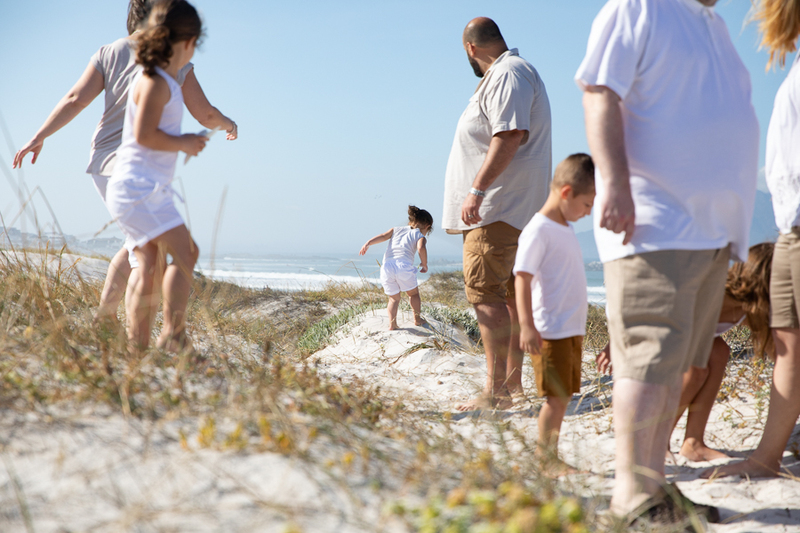 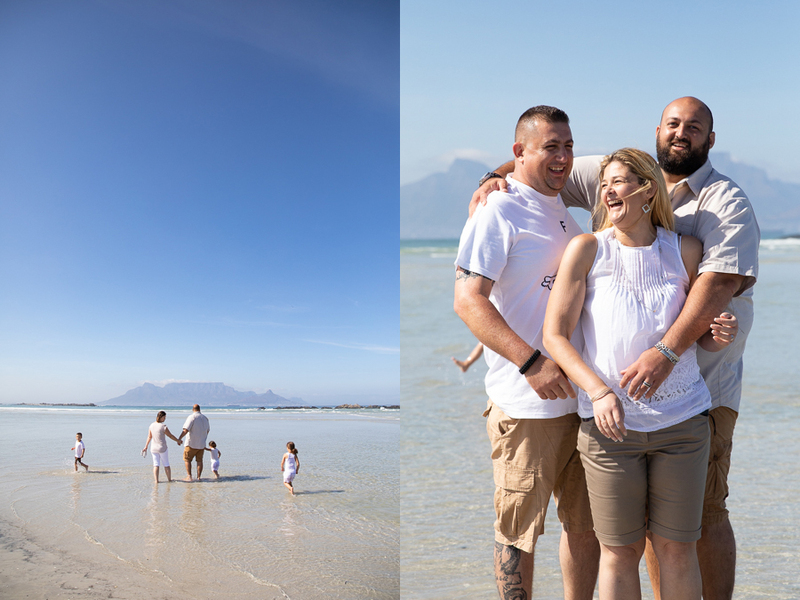 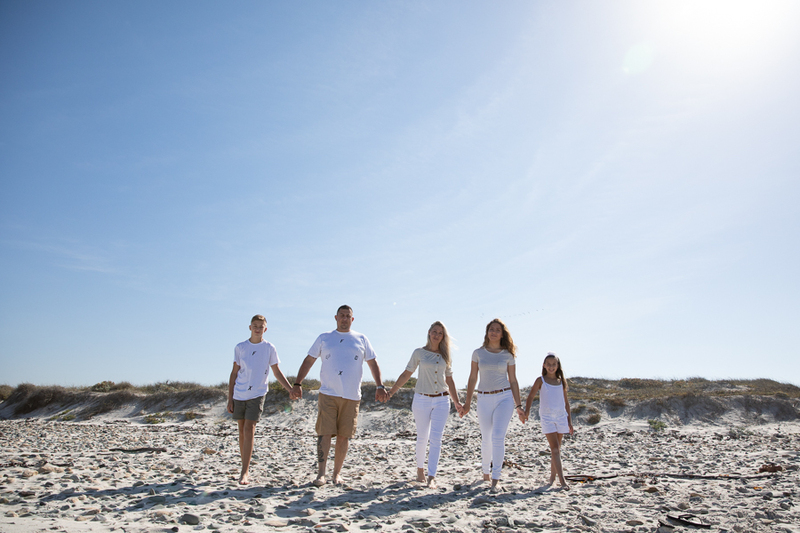 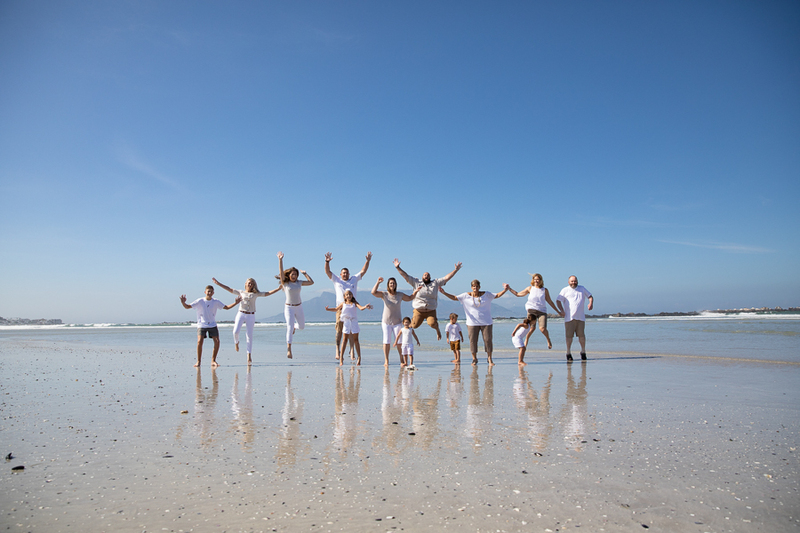 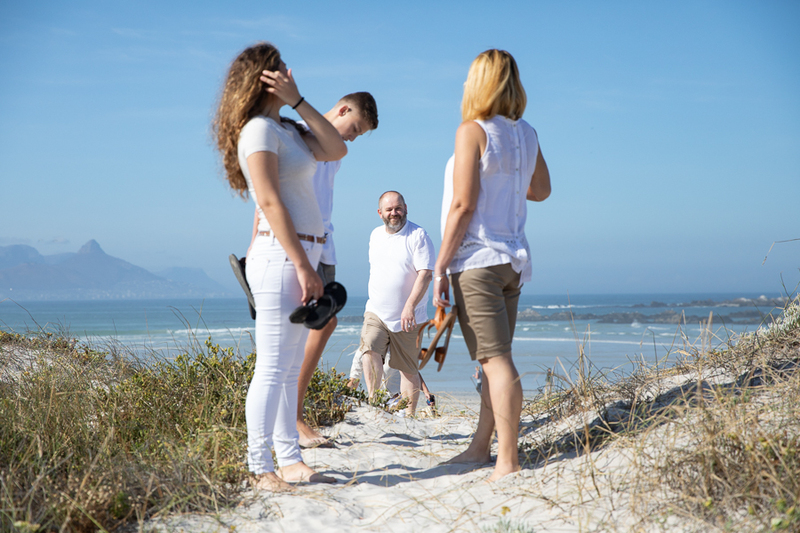 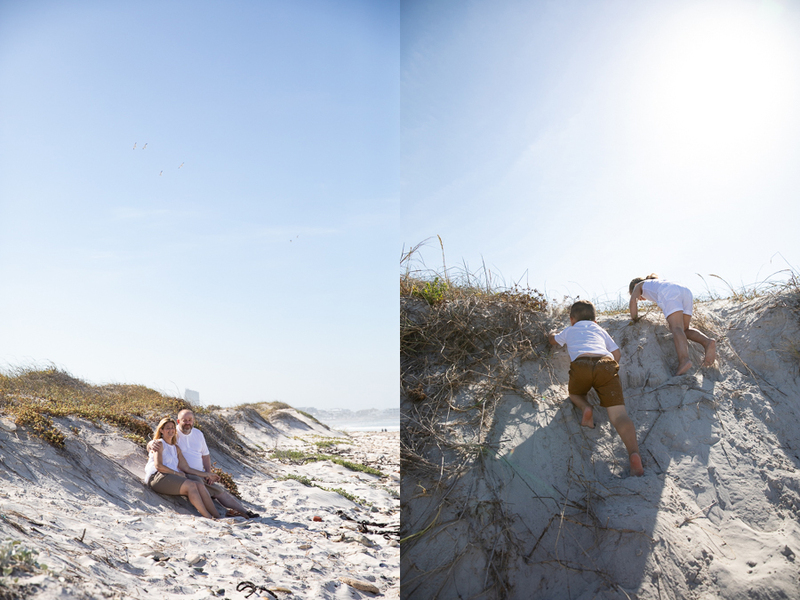 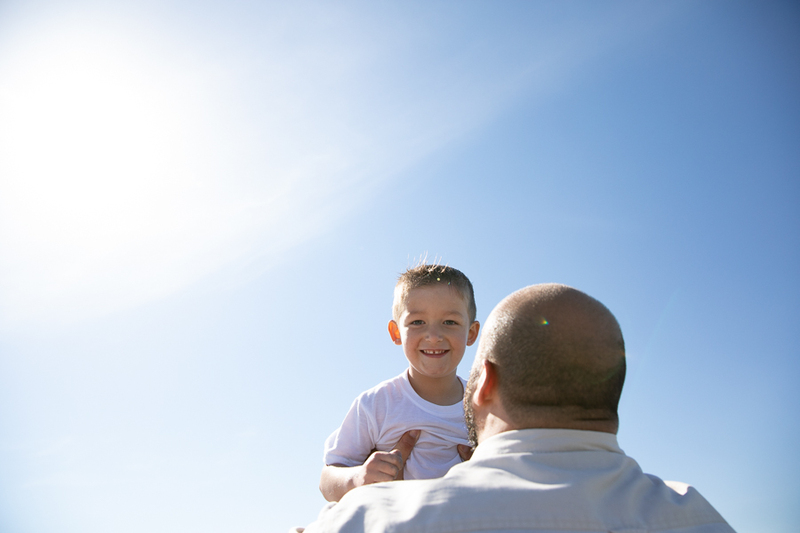 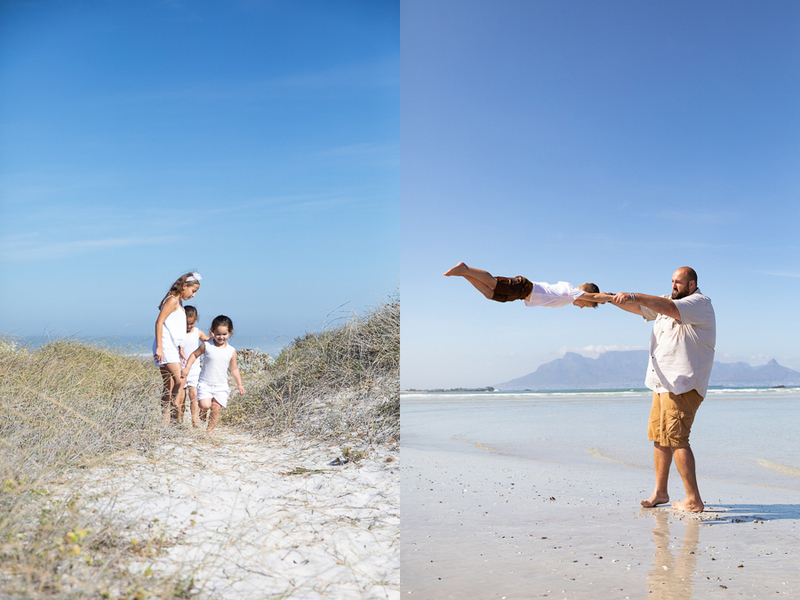 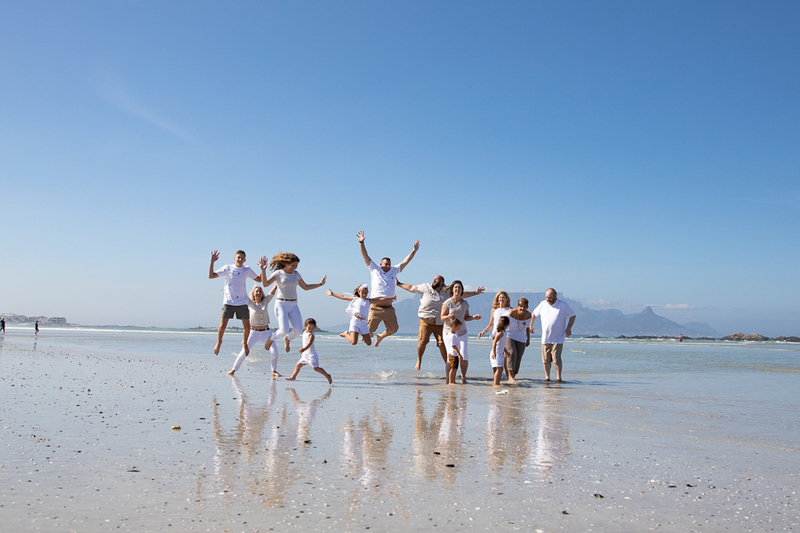 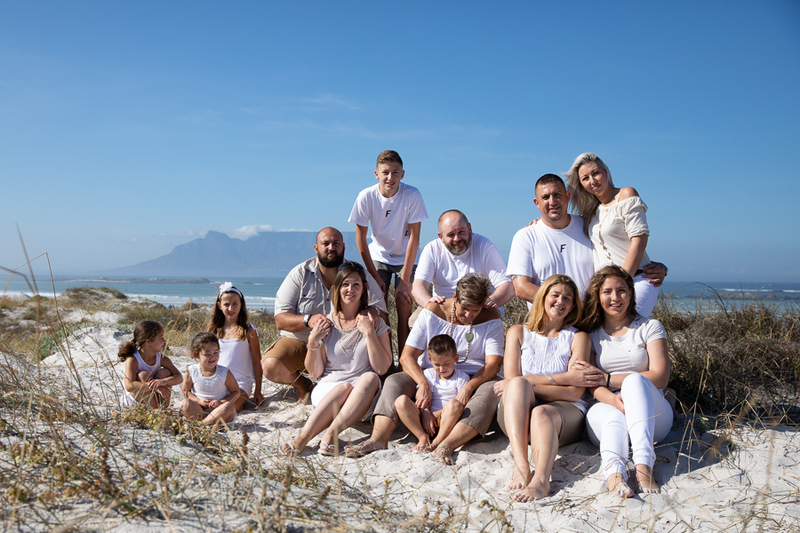 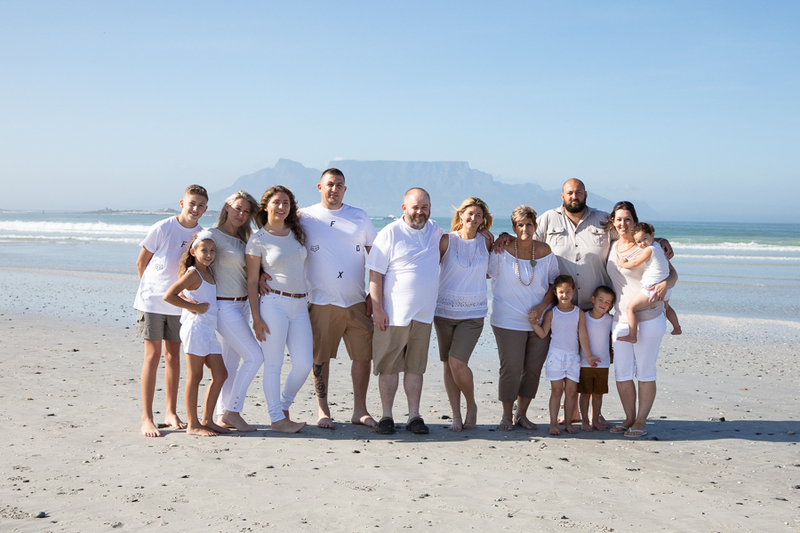 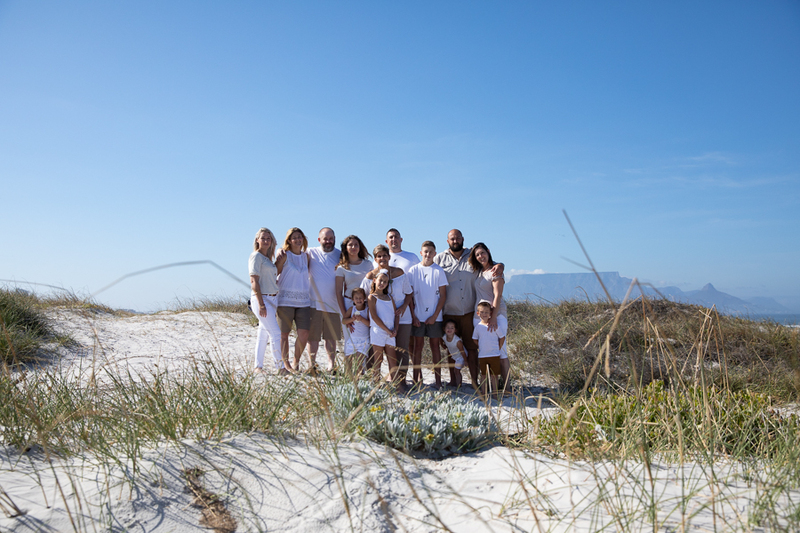 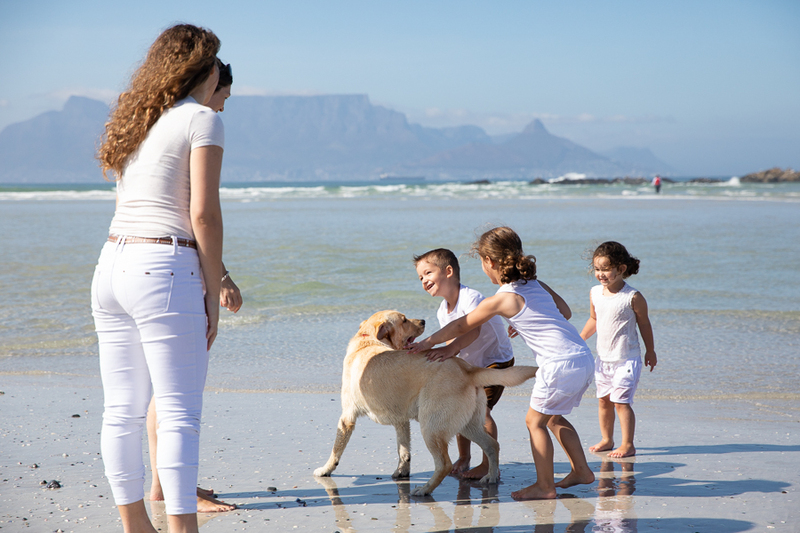 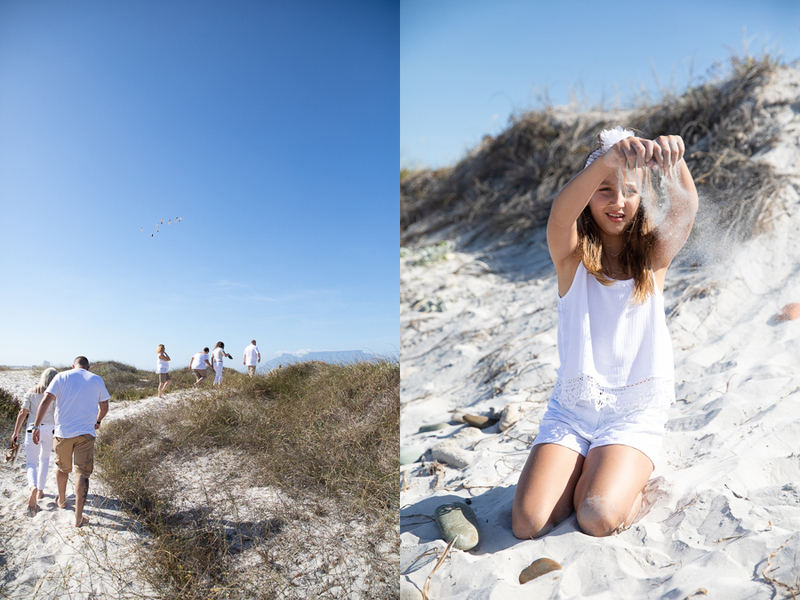 This lovely family made an effort to be together this holiday and we had a lovely shoot in Big Bay. 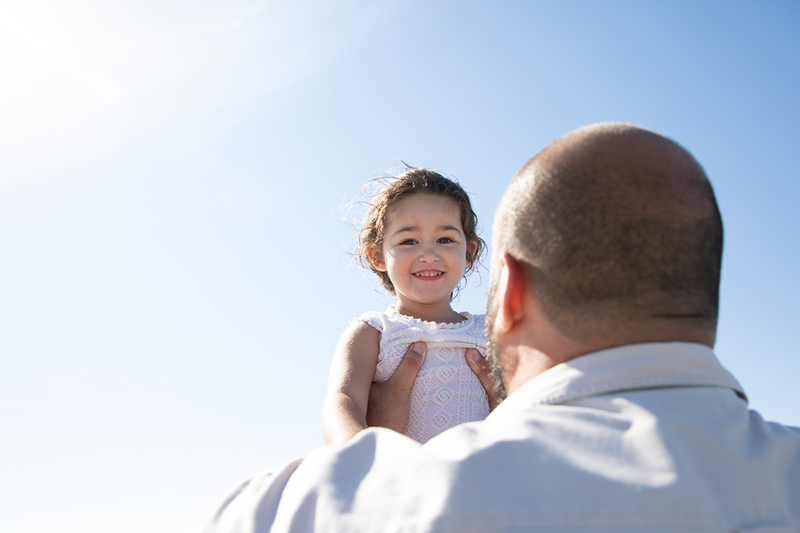 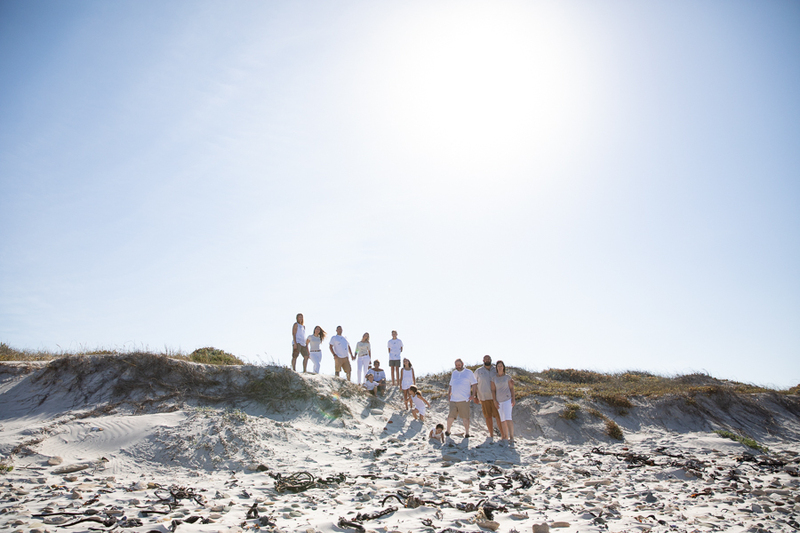 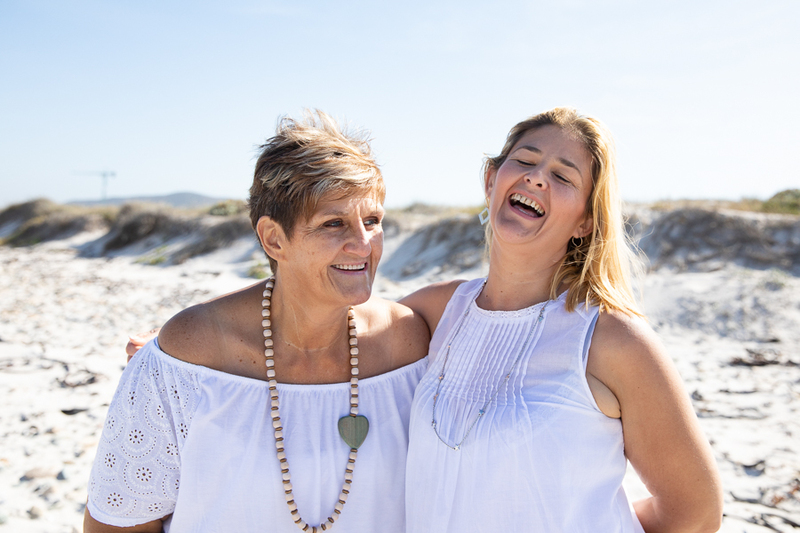 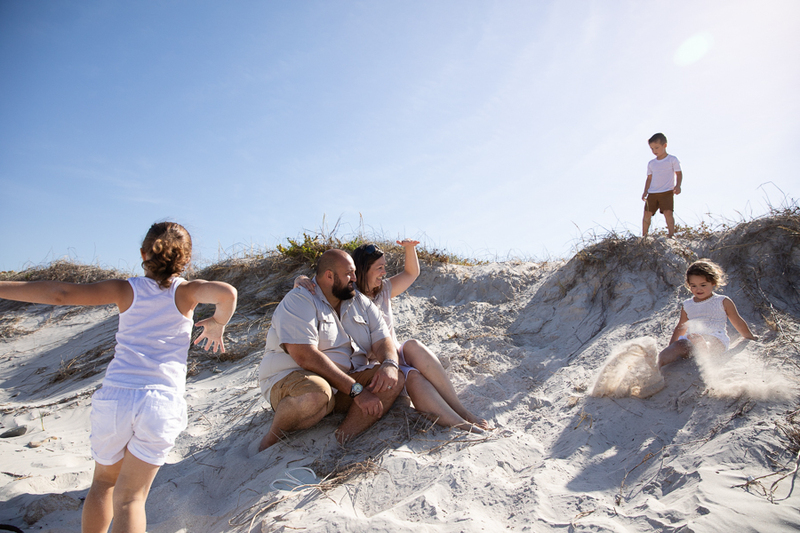 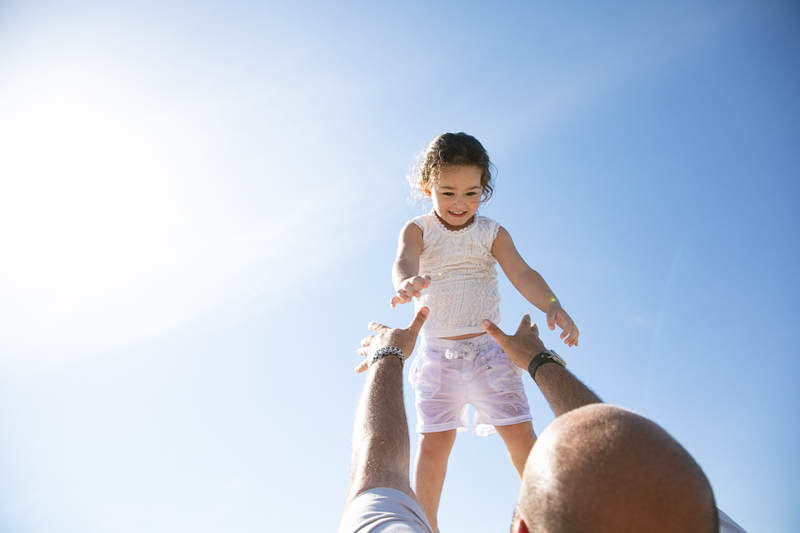 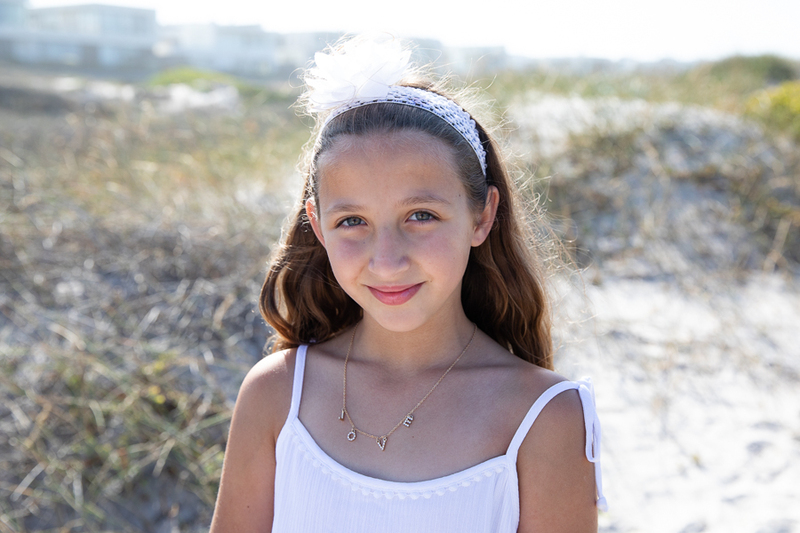 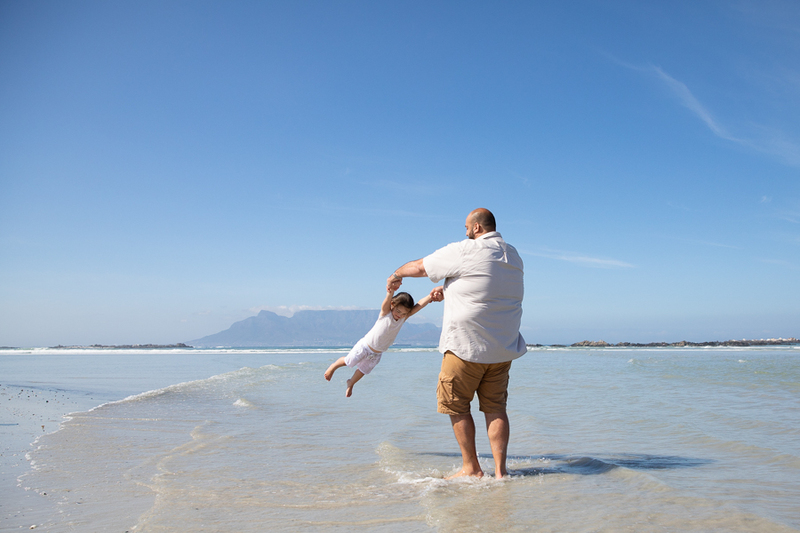 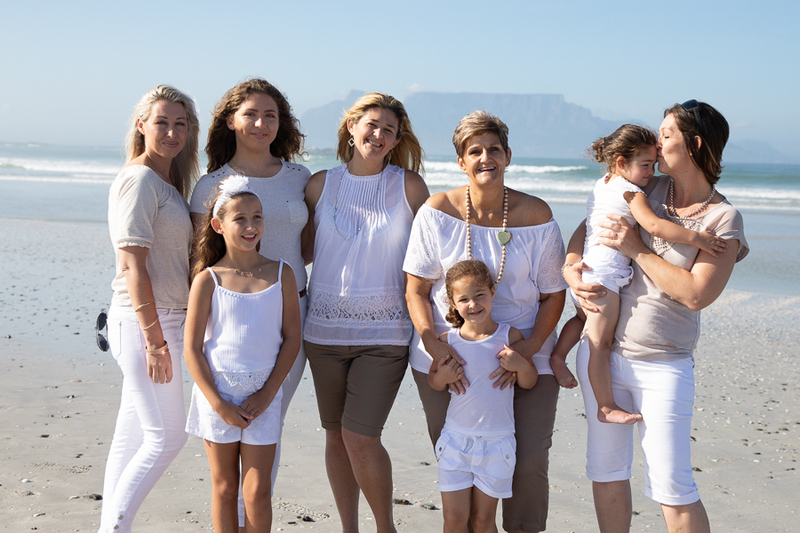 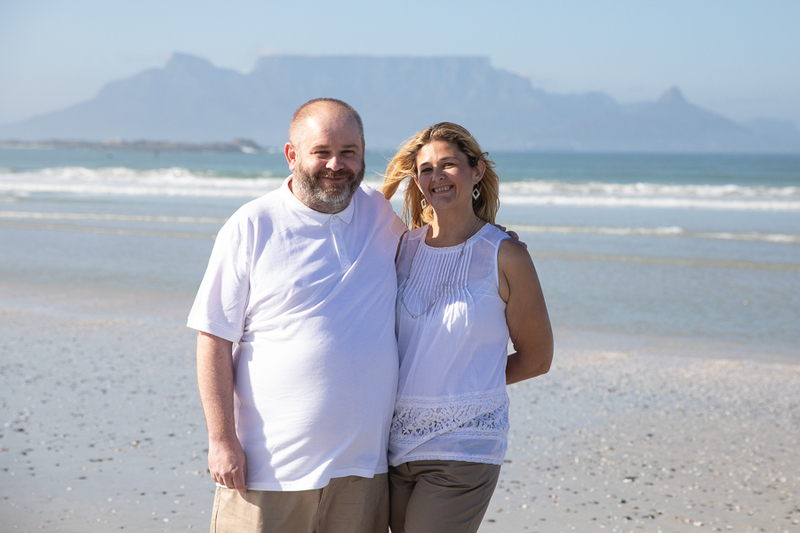 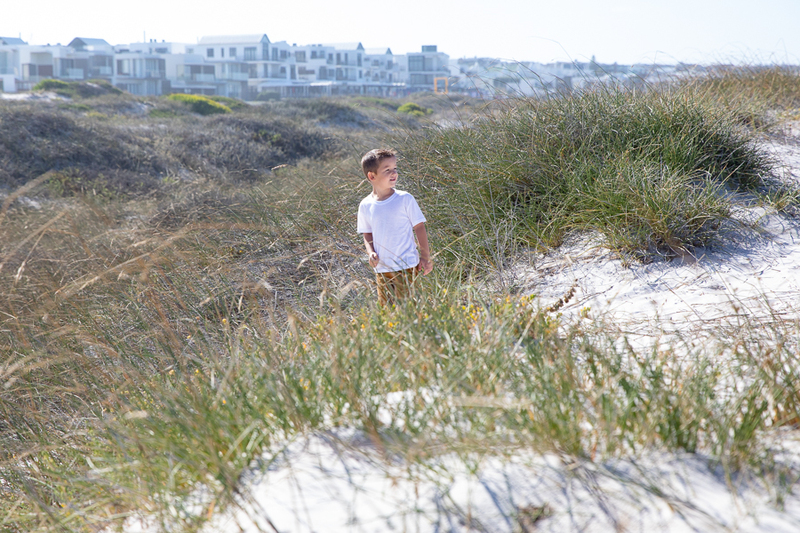 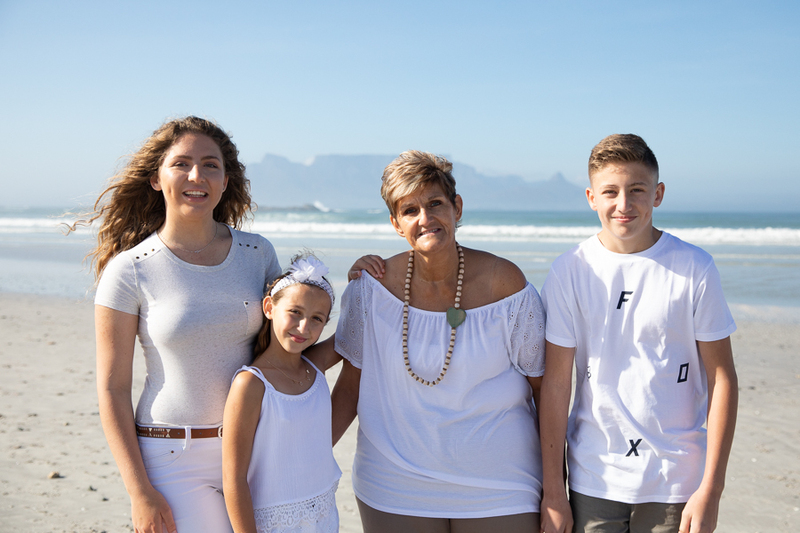 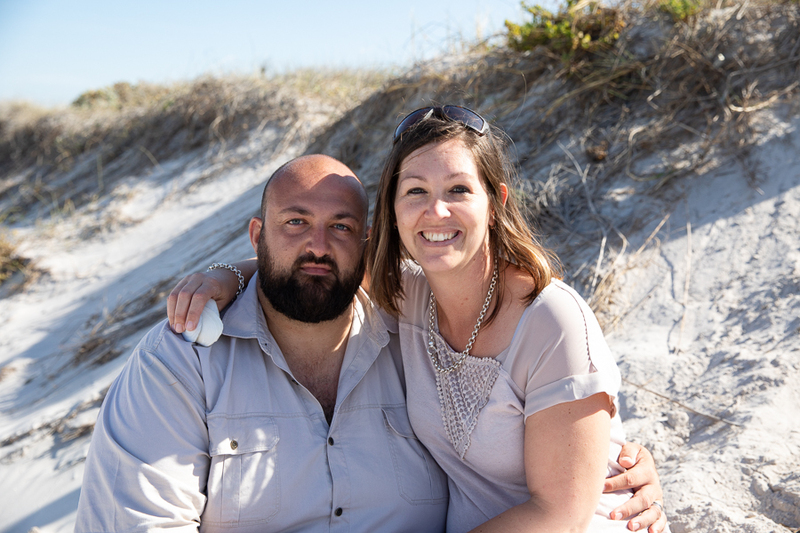 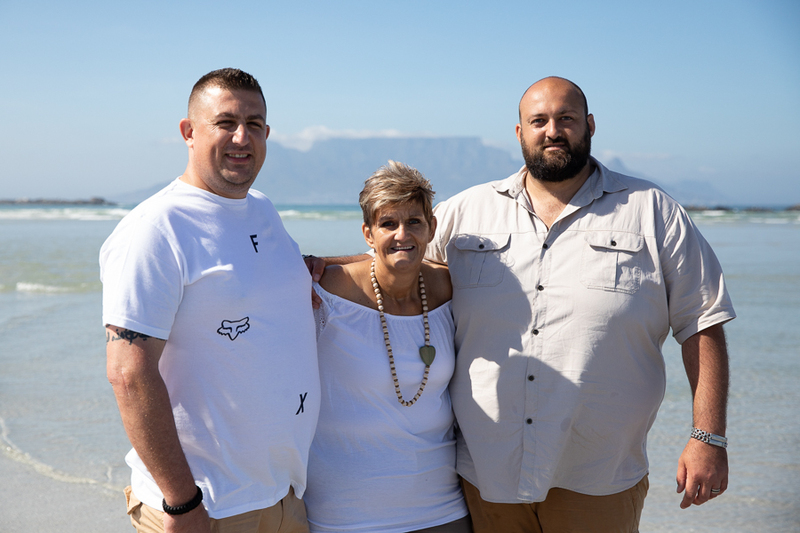 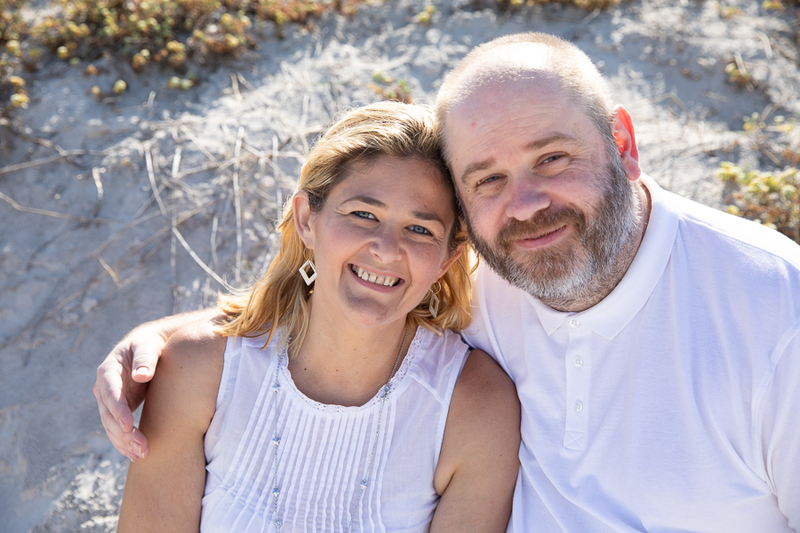 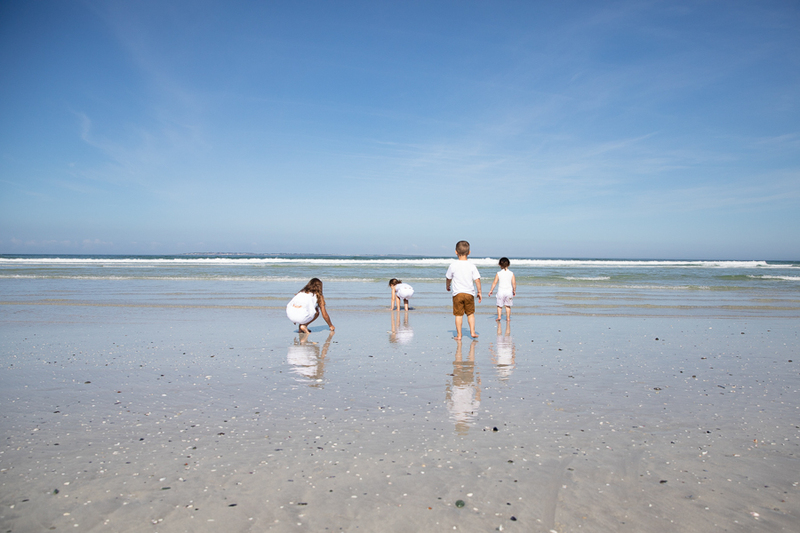 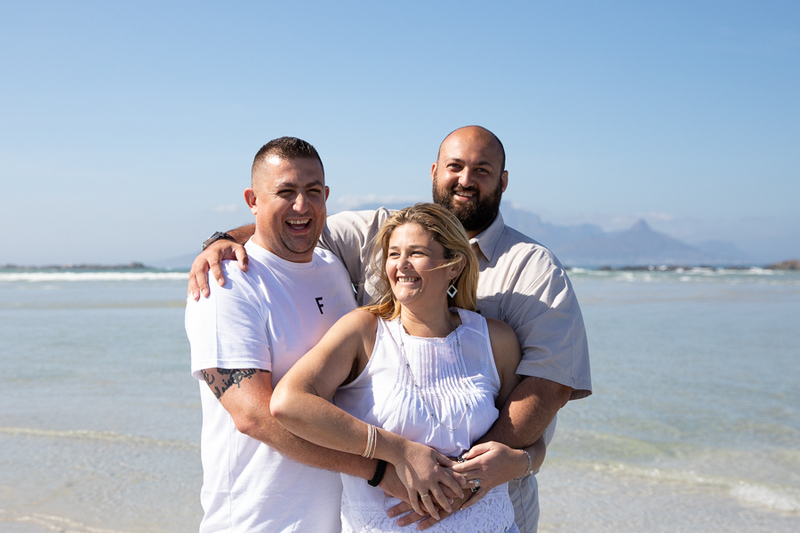 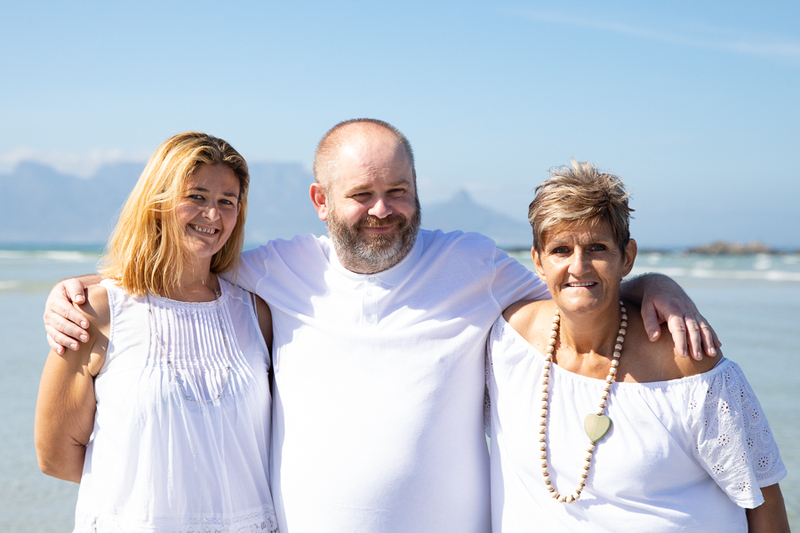 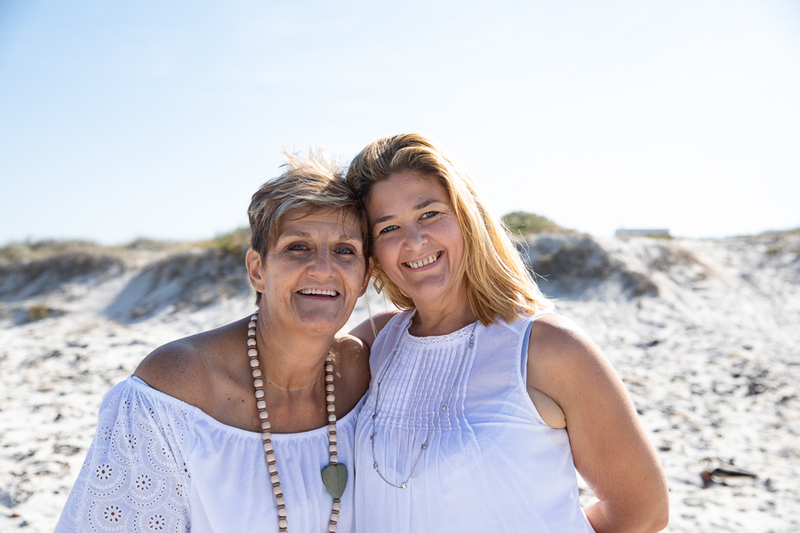 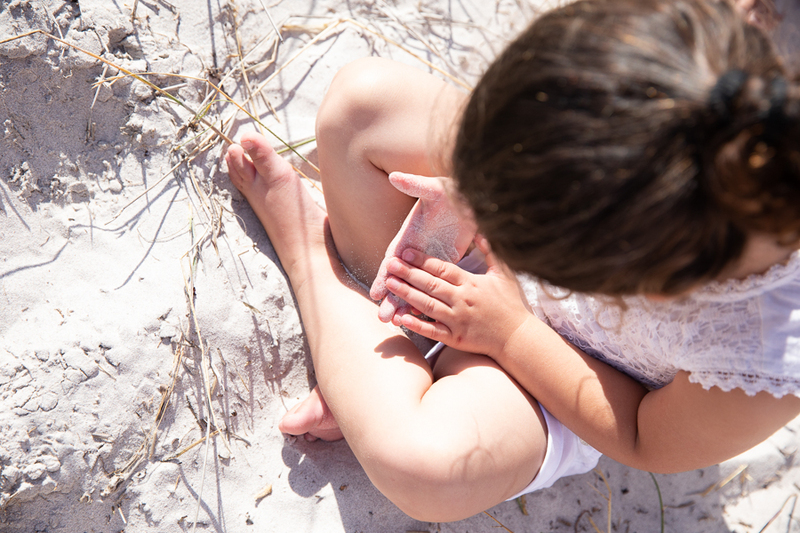 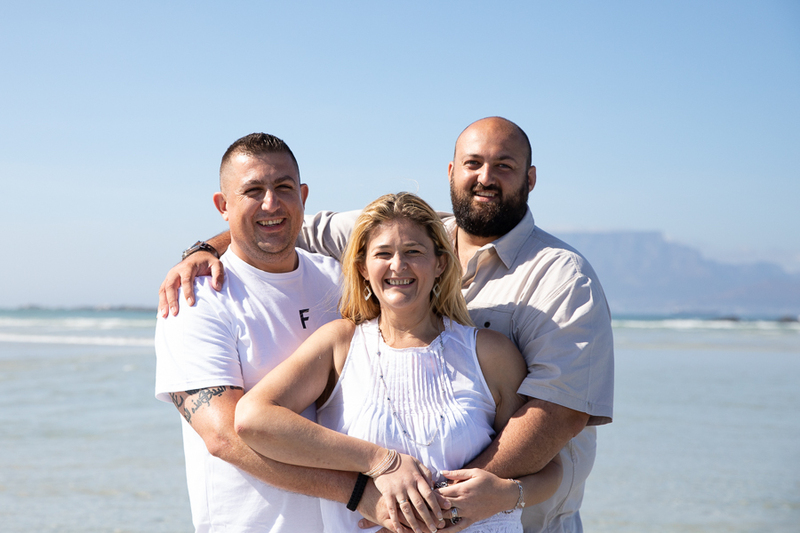 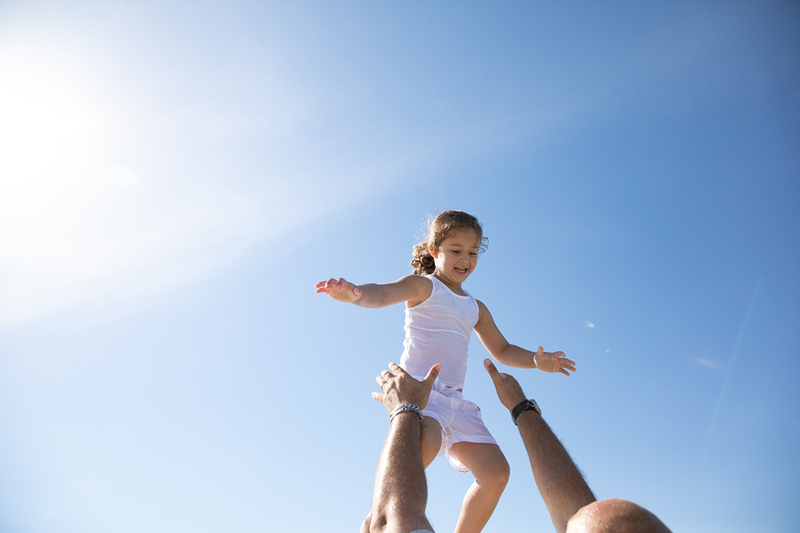 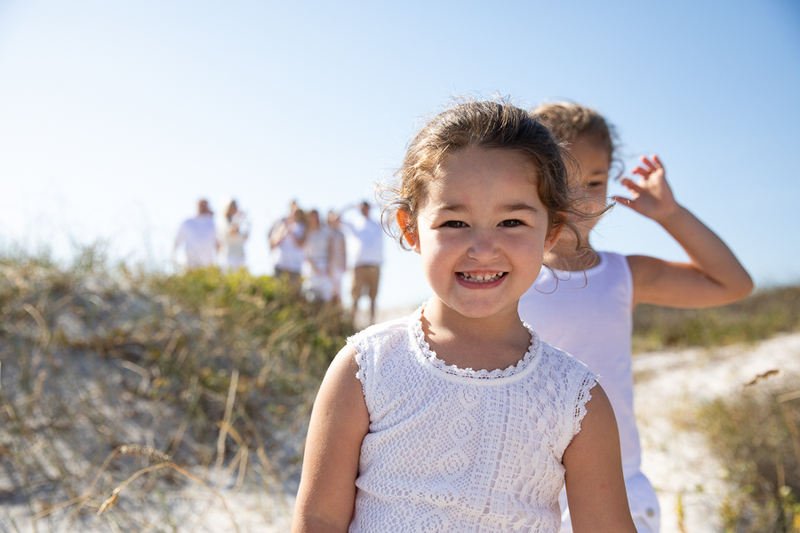 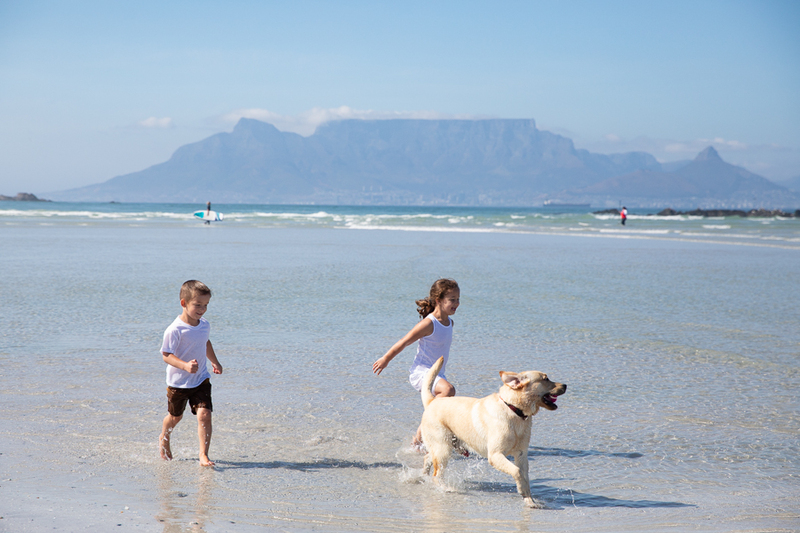 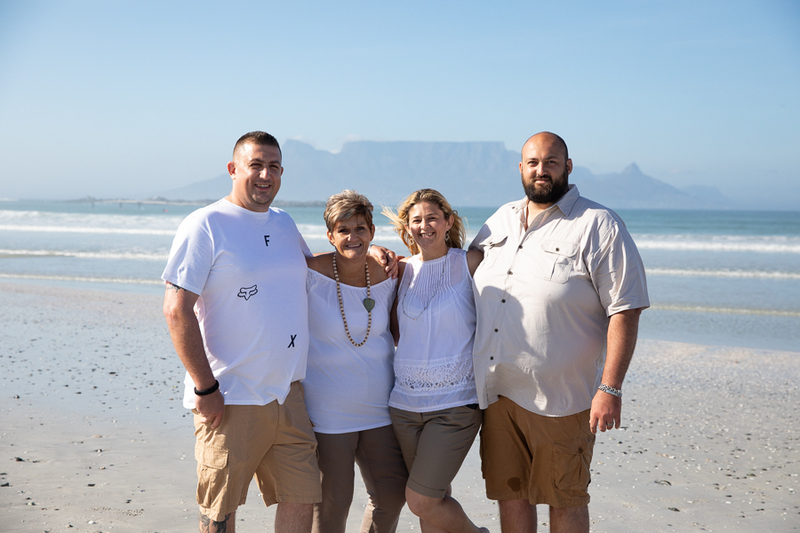 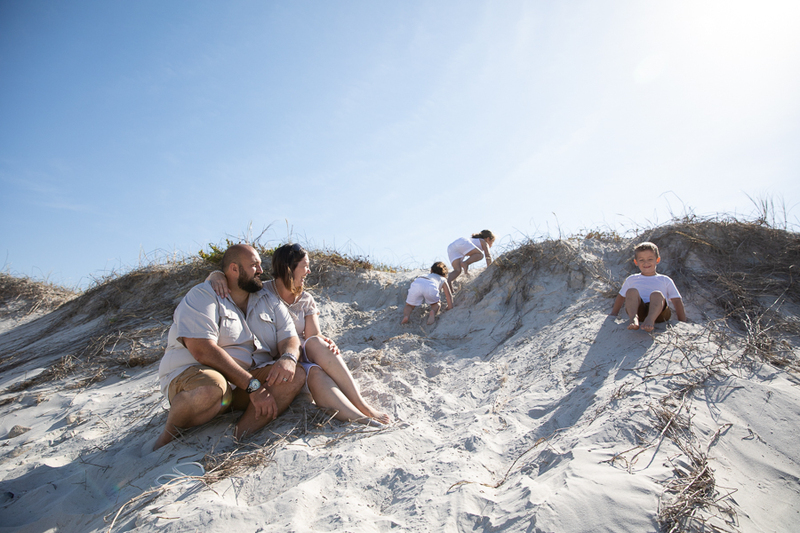 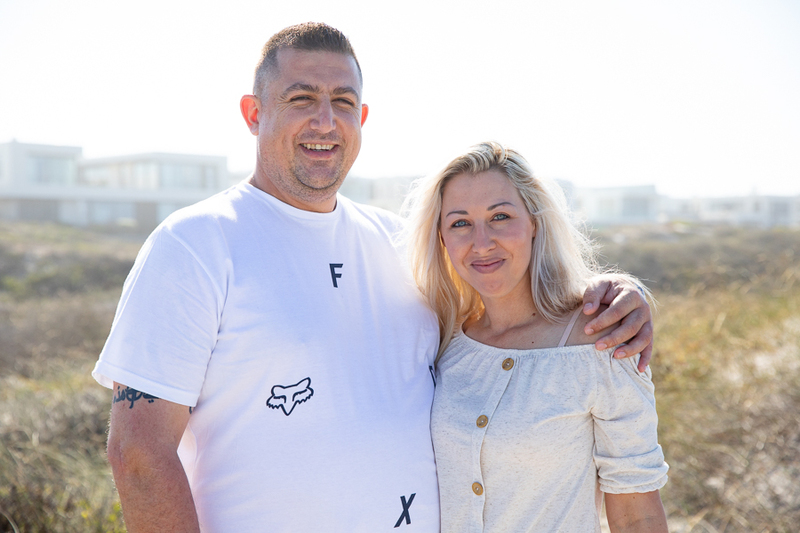 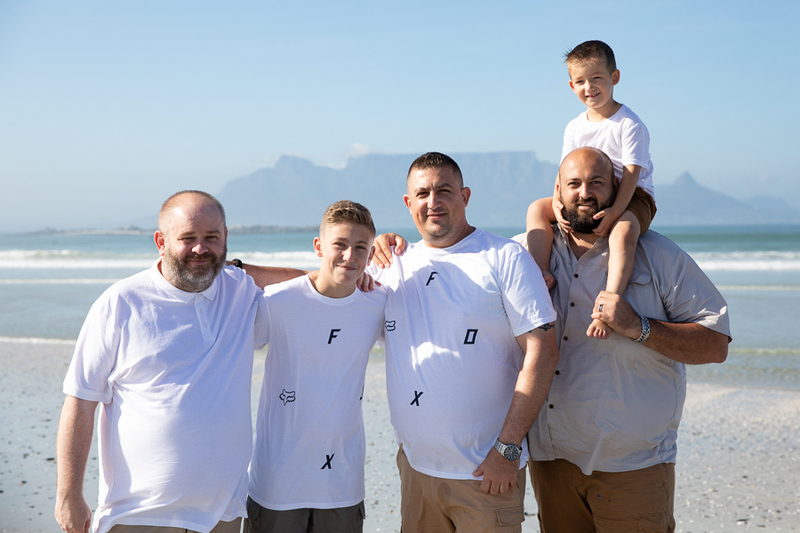 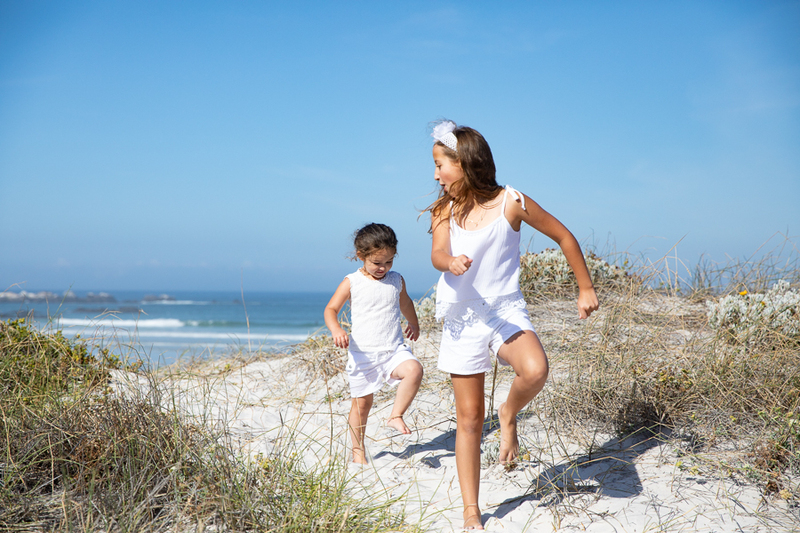 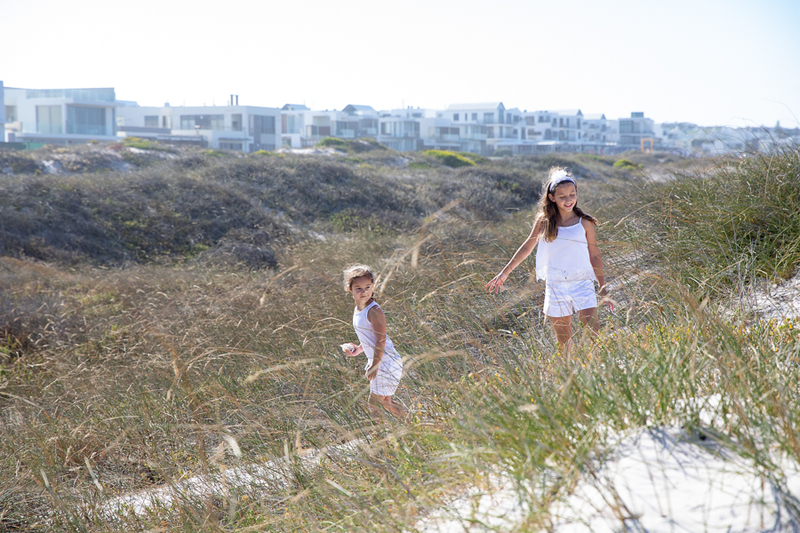 January 23, 2019 | Filed under Family and tagged with Africa, Anné Dreyer, Anne Gray, Anne Photography, Beach, Bloubergstrand, Cape Town, Children, couple, Family, fun, South Africa, Table Mountain.